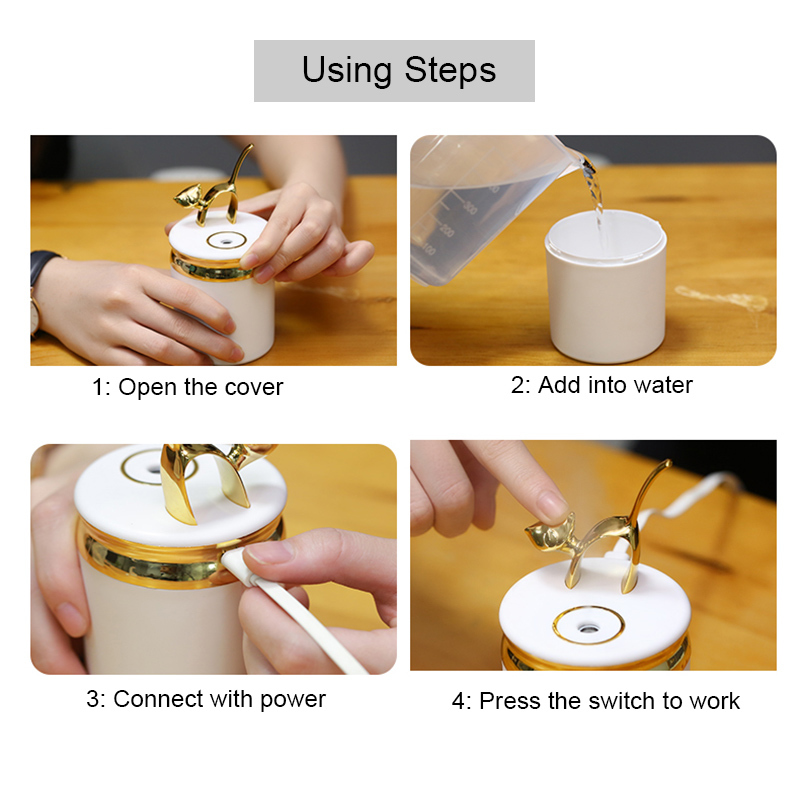 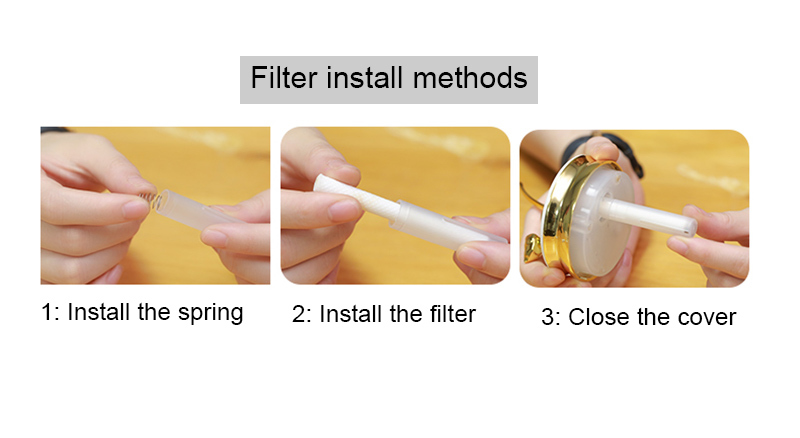 Household Appliances Ultrasonic Air Humidifier for Home. 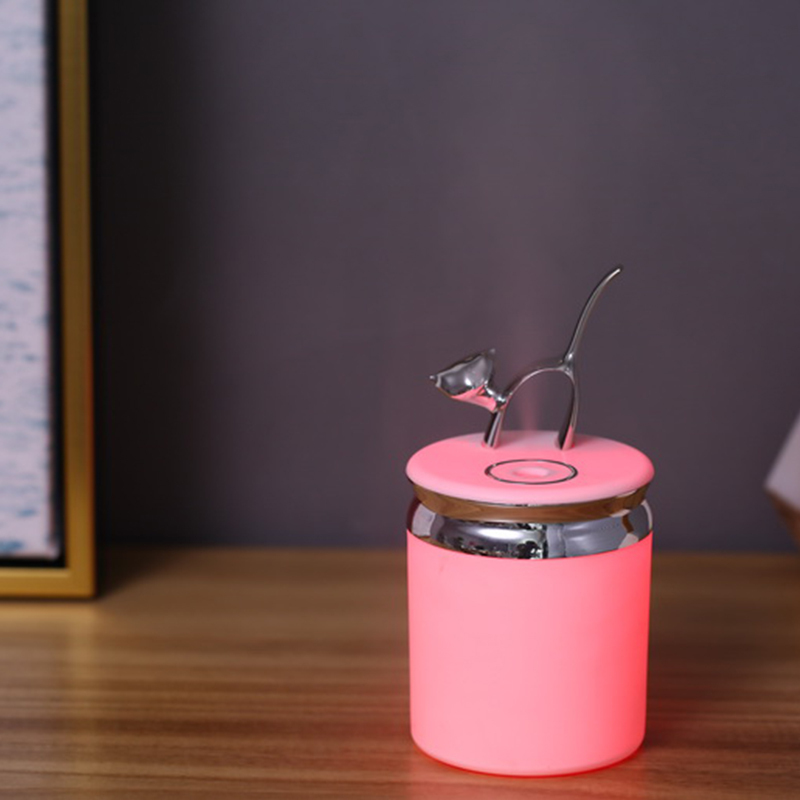 Aromatherapy Essential Oils Aroma Diffuser with LED Lamp. 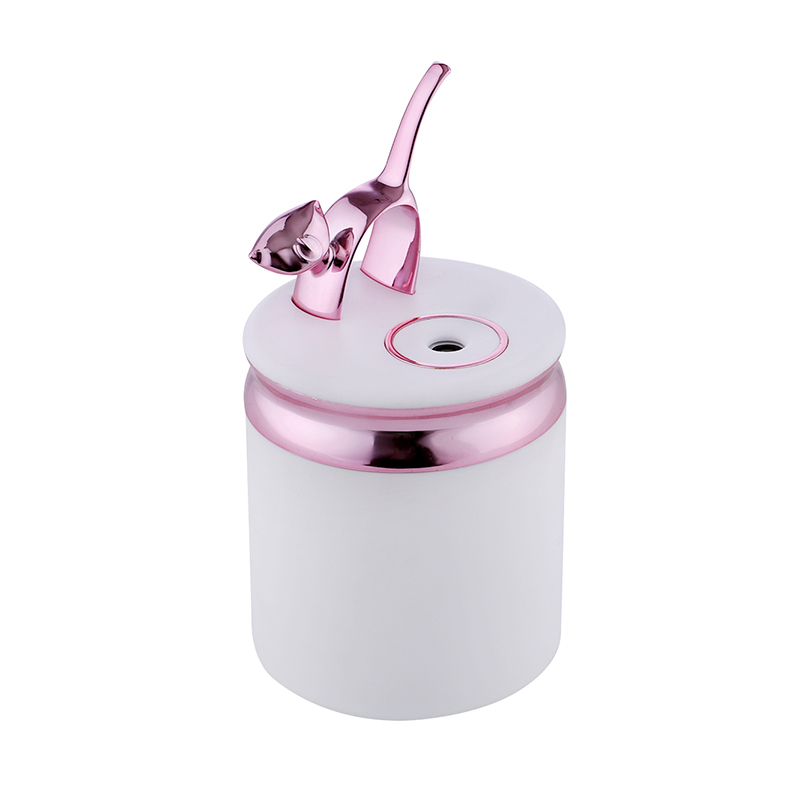 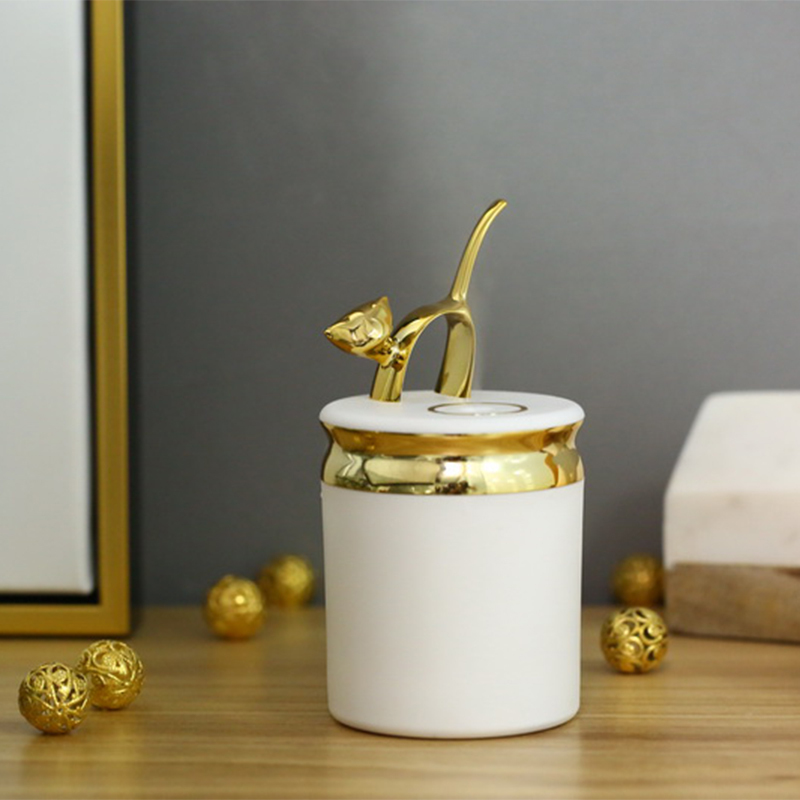 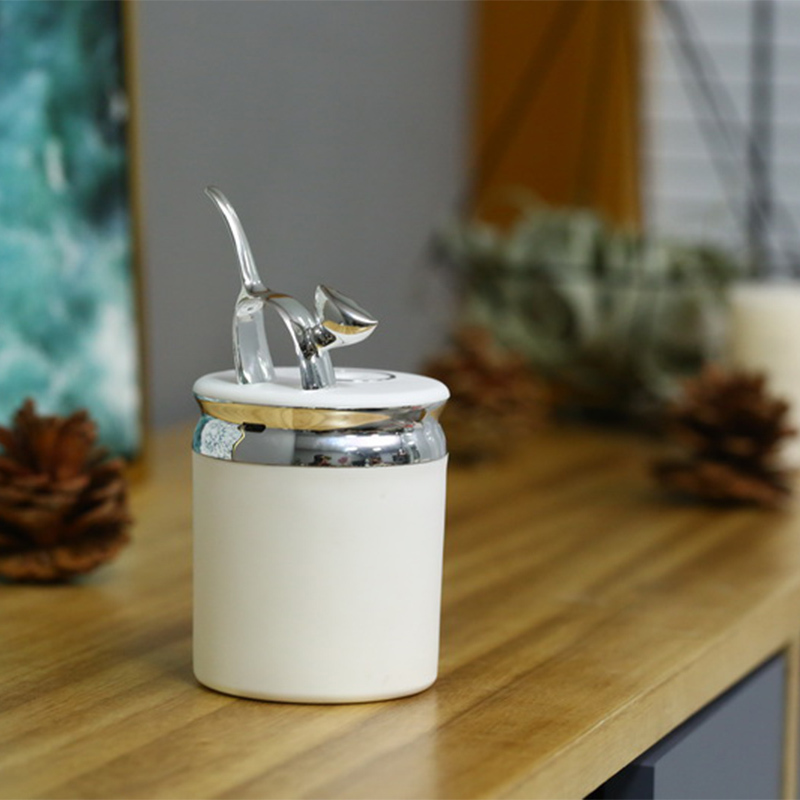 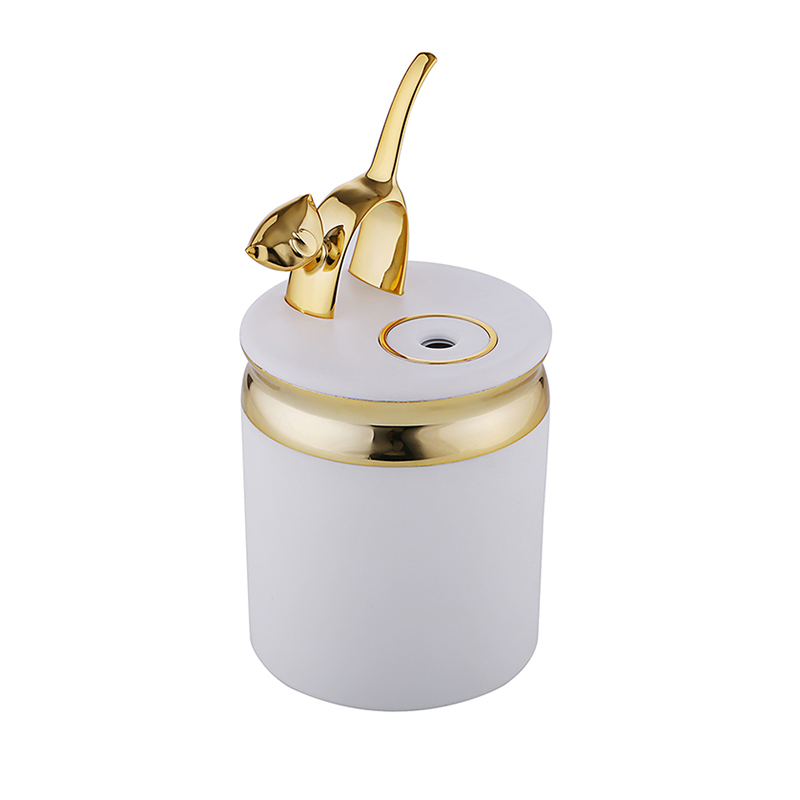 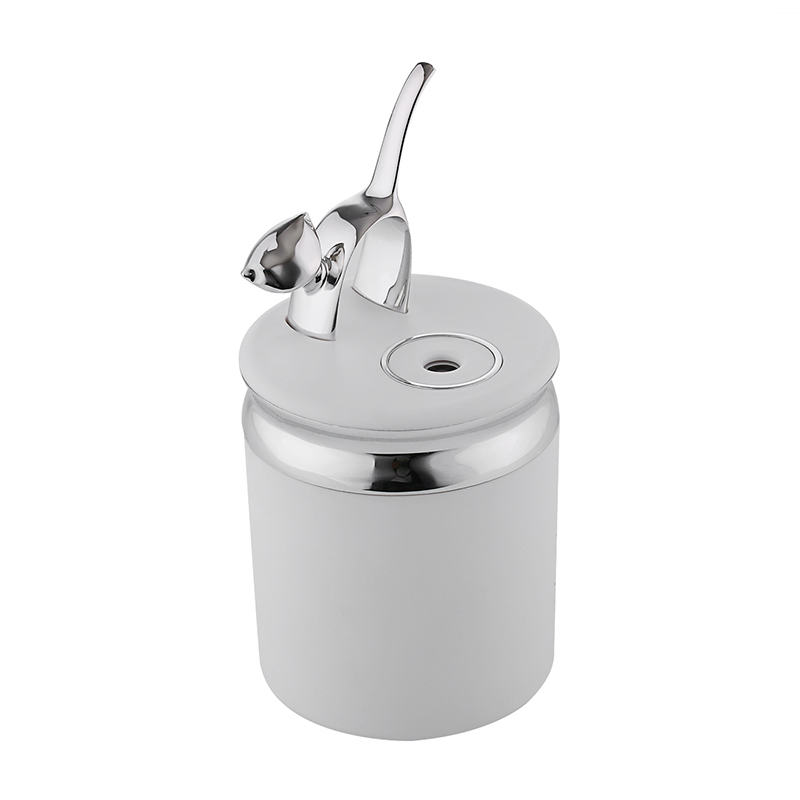 Relax with this cat ultrasonic air humidifier. 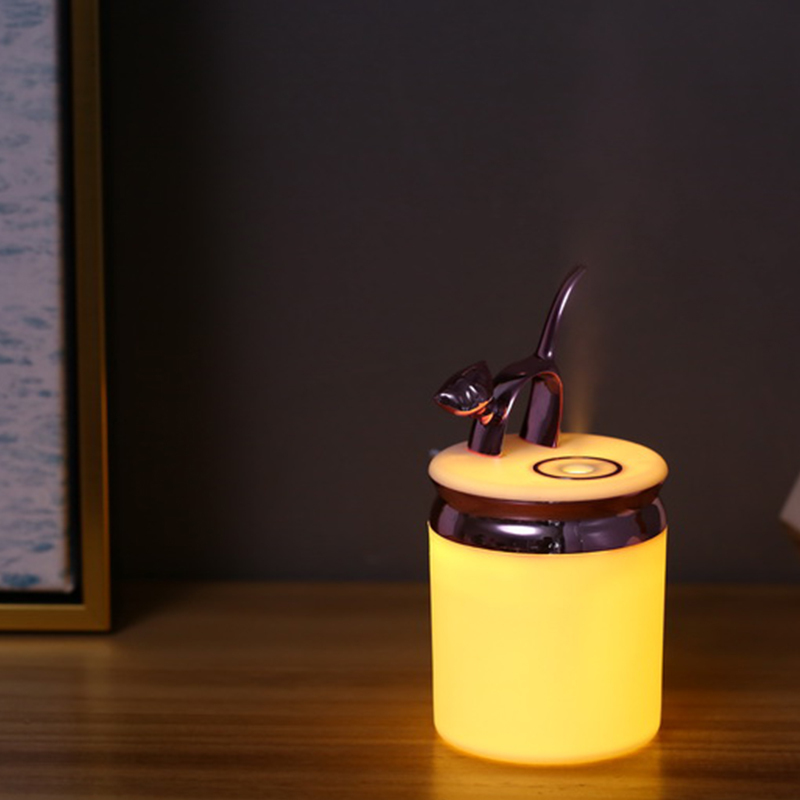 Makes an awesome gift anyone will love.